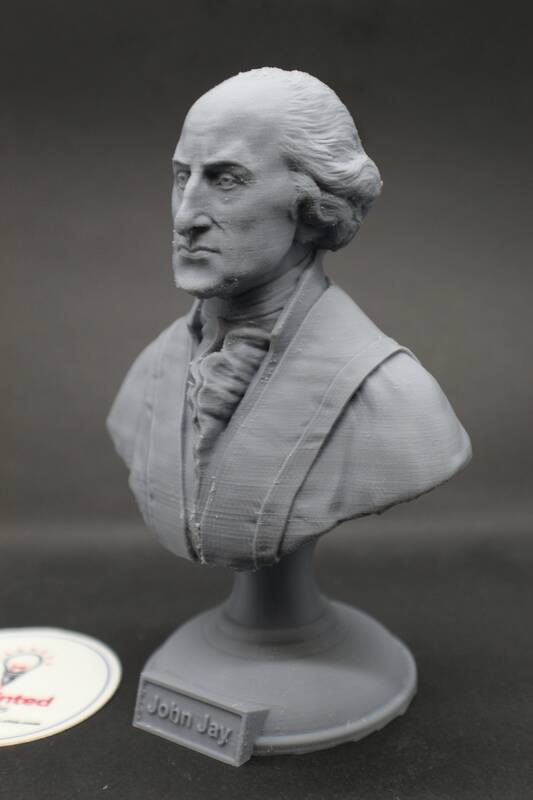 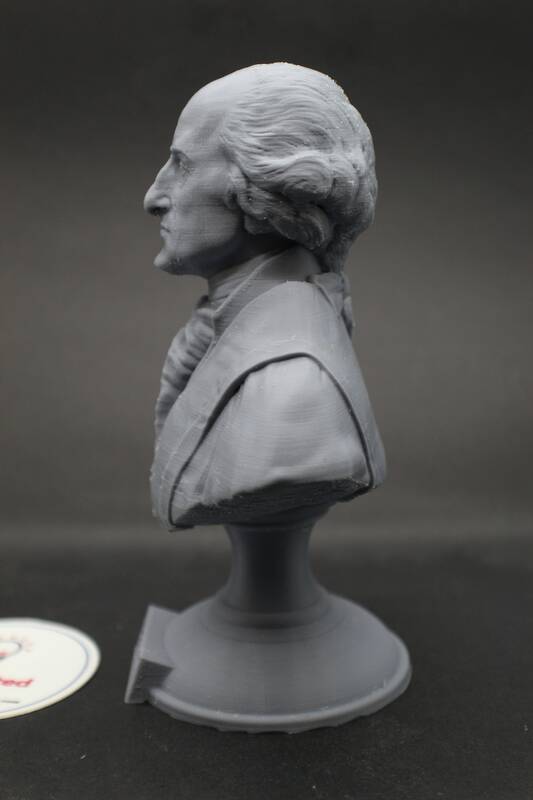 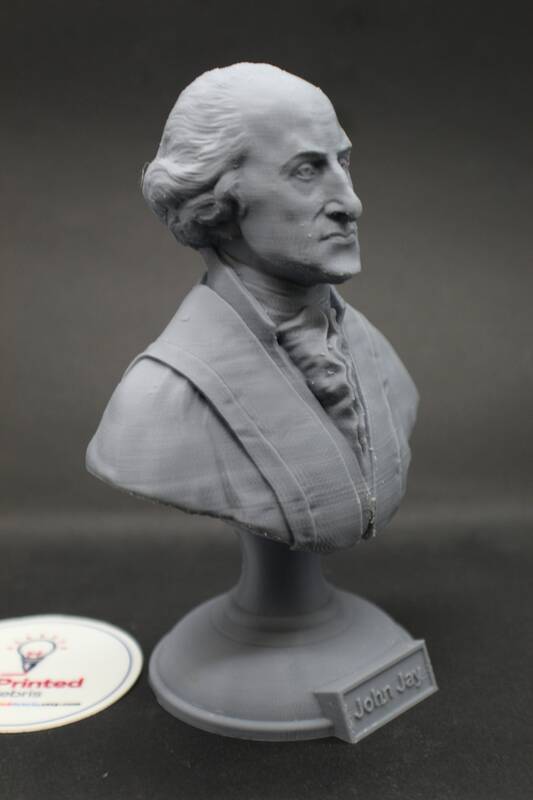 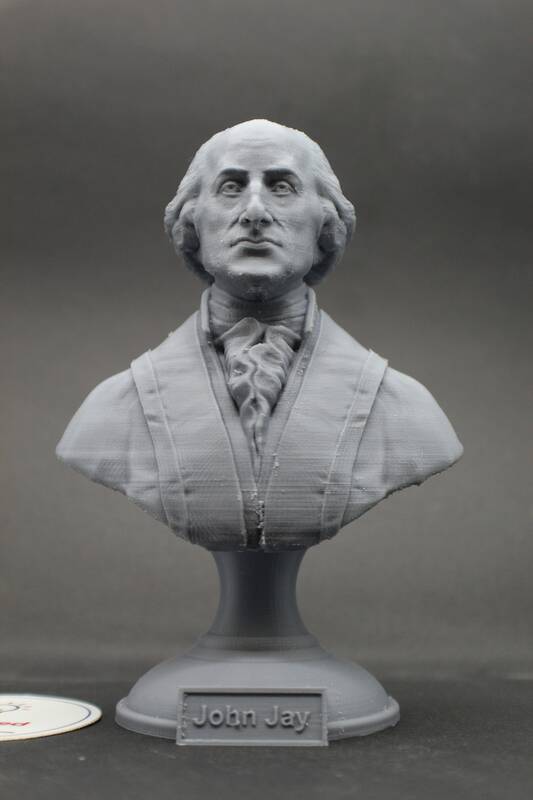 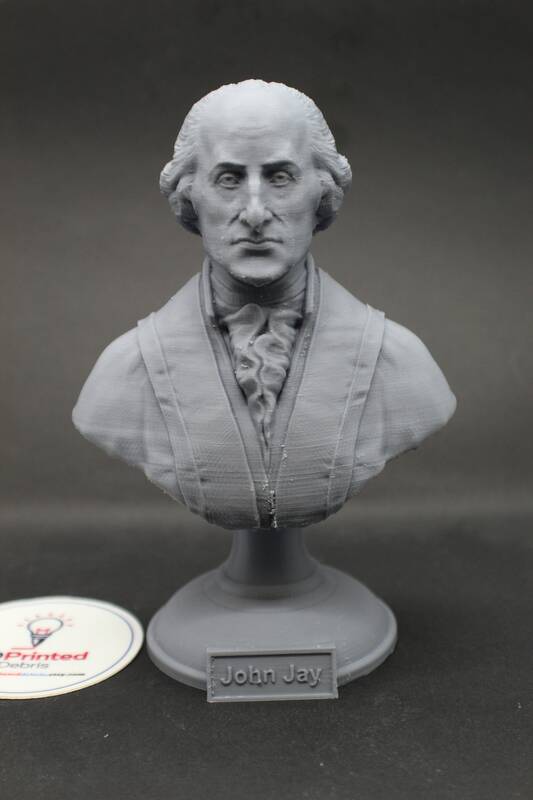 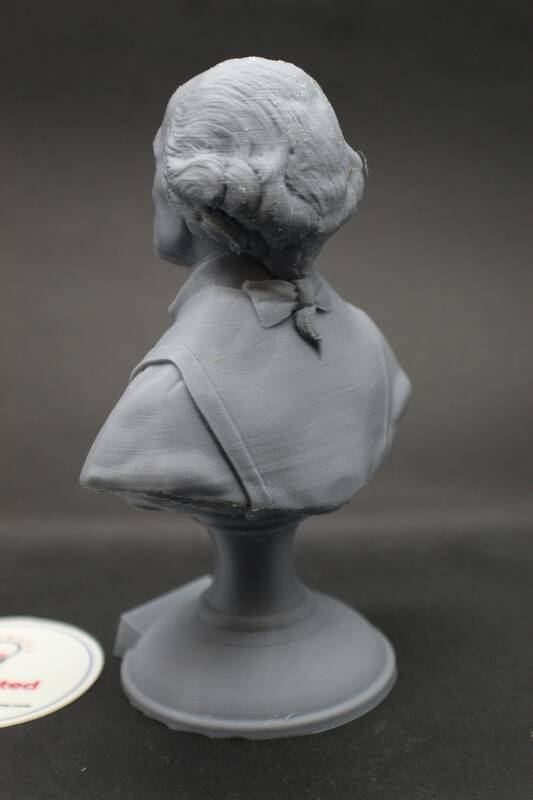 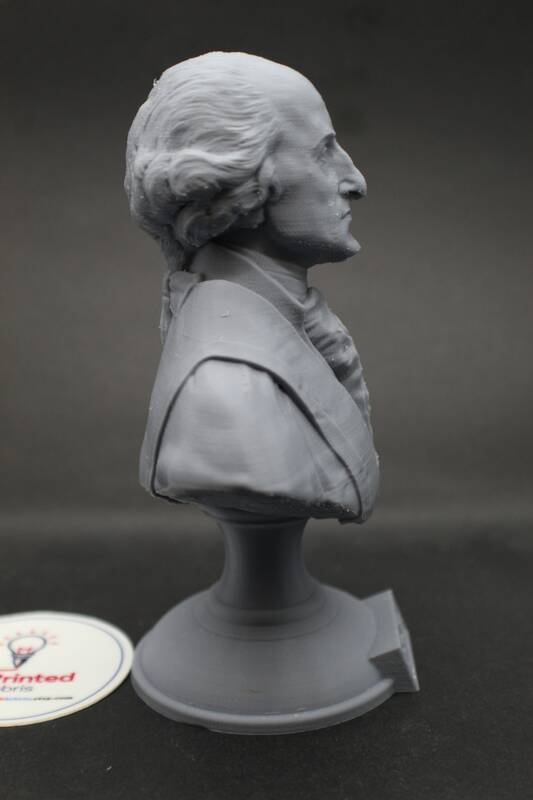 This 3D printed bust of John Jay, founding father and the first Chief Justice of the USA. 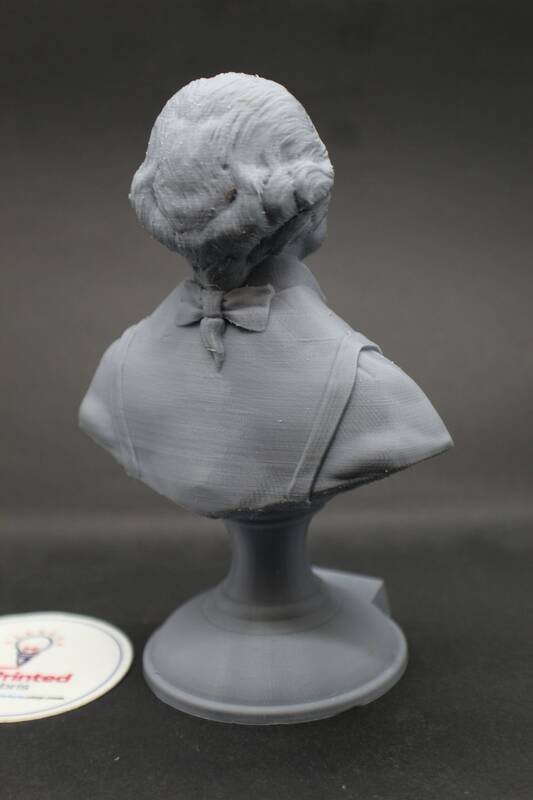 This one is printed in a gray PLA, giving it a detailed look and a surprise whenever someone picks it up to discover it's actual weight. 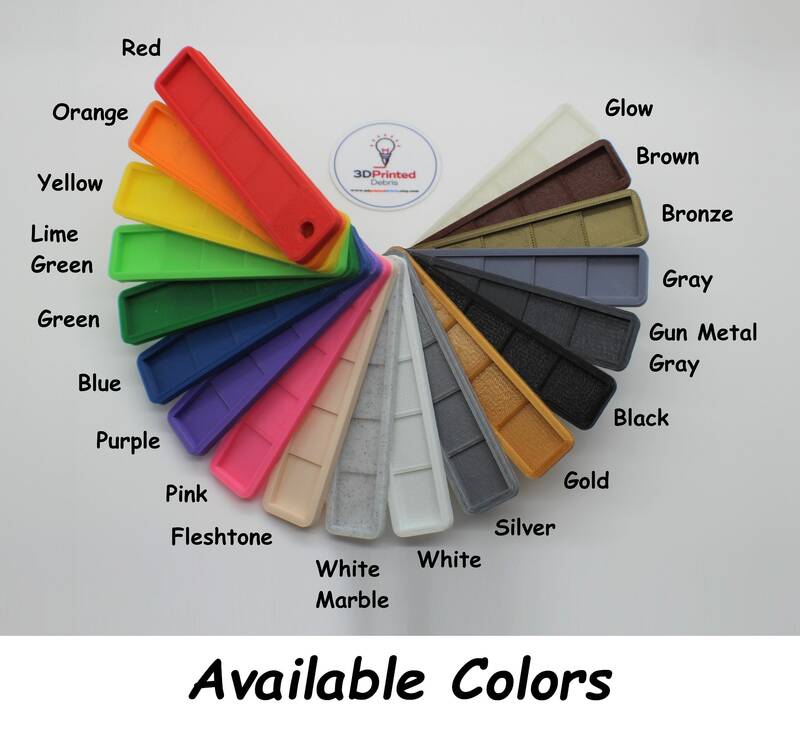 It is more durable than alabaster or plaster, and is washable with lukewarm soapy water for easy spring cleaning. 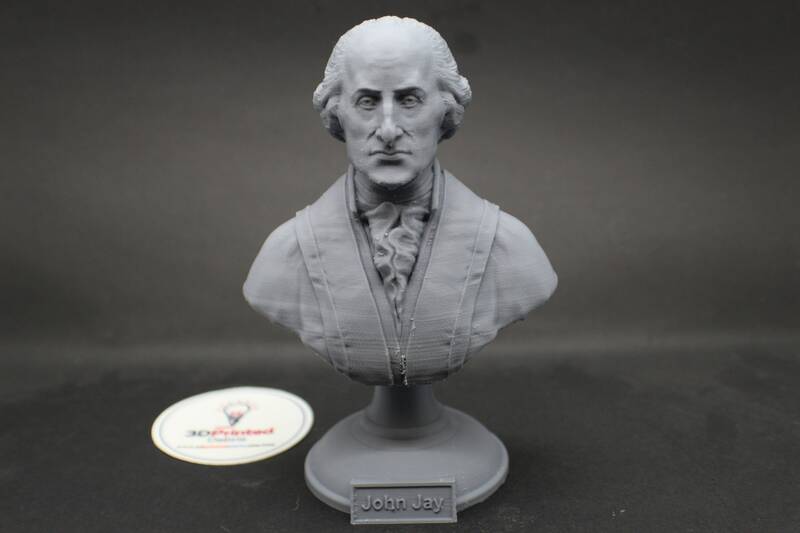 It comes on a custom plinth that has his name on the front.